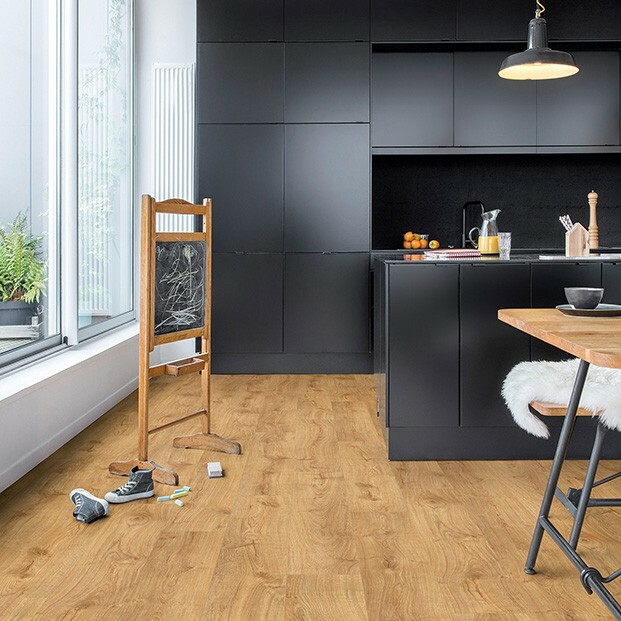 Vineyard Oak Brown features warm brown colours and eye-catching organic lines that recreate the look and feel of solid oak perfectly. 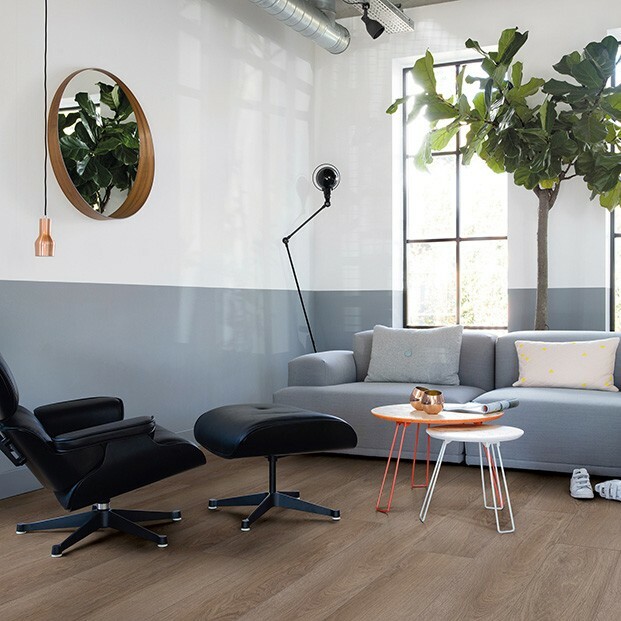 Part of the Pulse Click collection, this luxury vinyl flooring comes with bevelled planks and the practical Uniclic installation system. 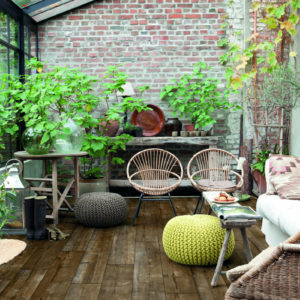 Hard-wearing and easy to look after, the floor boasts a tough wear layer that keeps scratches and stains away from the beautiful wood effect design. 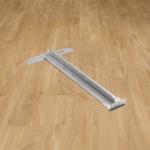 This makes the flooring ideal for fast-paced rooms such as kitchens and hallways, as well as for areas with moderate foot traffic in commercial spaces. 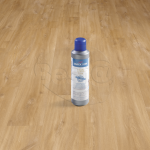 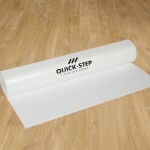 A 20-year warranty from Quick-Step adds incredible value to this high-quality luxury vinyl floor.